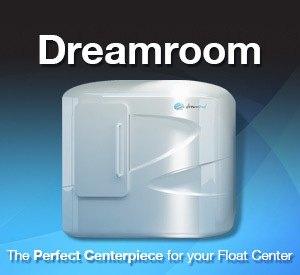 Are you interested in starting a float center? Fill out the form below and we will put you in touch with professionals in the industry who can get you started in the right direction. More about your specific needs/situation..
Lead Sharing: By submitting this form, your contact info and your entry details will be shared with 3rd parties that we choose who may follow up with you related to your inquiry. Interested in partnering with Floatation Locations to promote your Floatation Resources or Services to the Industry? Please contact info@floatationlocations.com for immediate consideration. 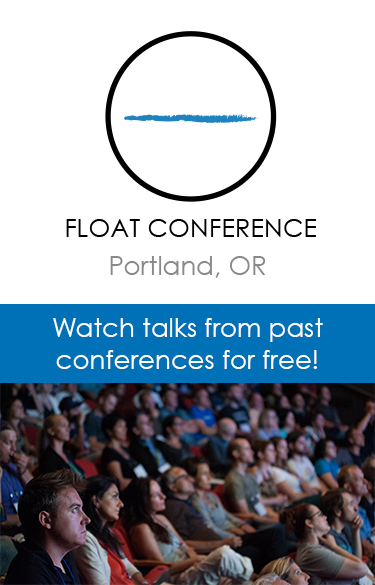 Be sure to fill out the Float Tank Inquiry Form to get connected with our float tank manufacturing partners and get a quote.